B. 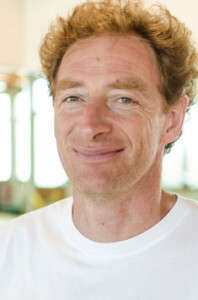 Van Geyt achieved his Master degree in Physical Education (Agrégé of Higher Education Level), Physical Therapy, Osteopathy from the Université Libre de Bruxelles (ULB), Belgium, in 1986, 1996 and 1998, respectively. He purchases a PhD in Biomedical Sciences at ULB. He is full-time professor at the HELB Ilya Prigogine (Haute Ecole Libre de Bruxelles). He’s teaching interests include joint kinematics, spinal manipulation and Manual Therapy.